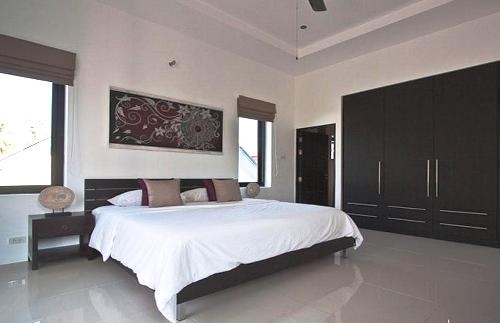 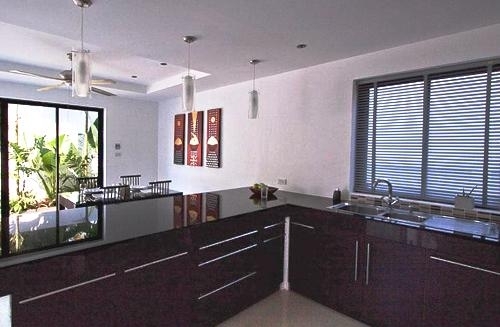 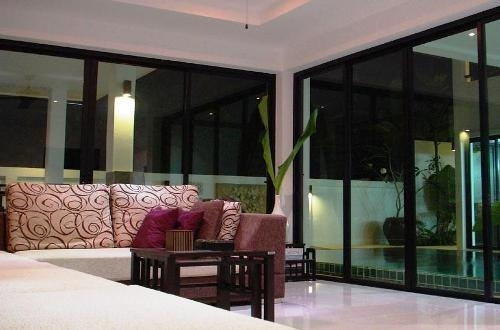 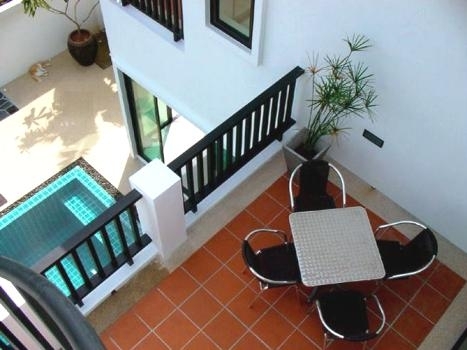 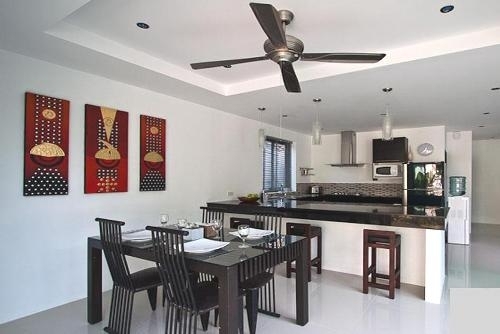 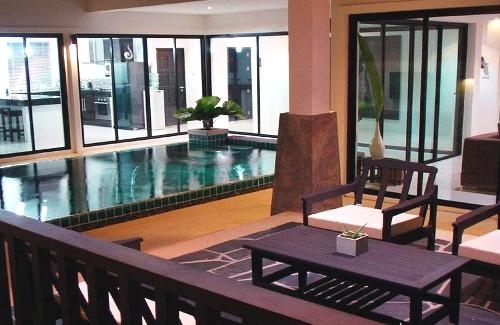 This is a nice designed pool villa in Nai Yang which is located just 600 meters from the beach.With modern tropical style, this villa is sitting on a land plot 370 sqm with a built up area 210 sqm. 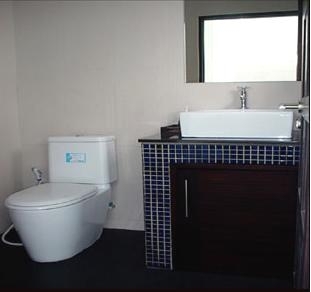 There are 2 bedrooms, 2 en-suite bathrooms, 1 separate toilet, an open plan dining western style kitchen, separate living area, storage room, laundry room and parking space. 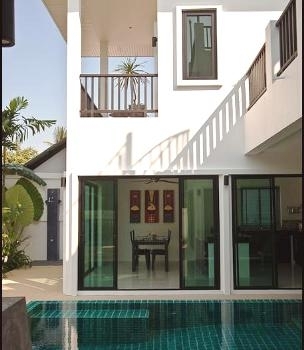 There is also satellite TV and telephone line.Outside you can enjoy your own private swimming pool with terrace, garden pavilion and outdoor shower.On the second floor there s a lookout deck.The asking price for this fully furnished villa is 10,200,000 Thb.